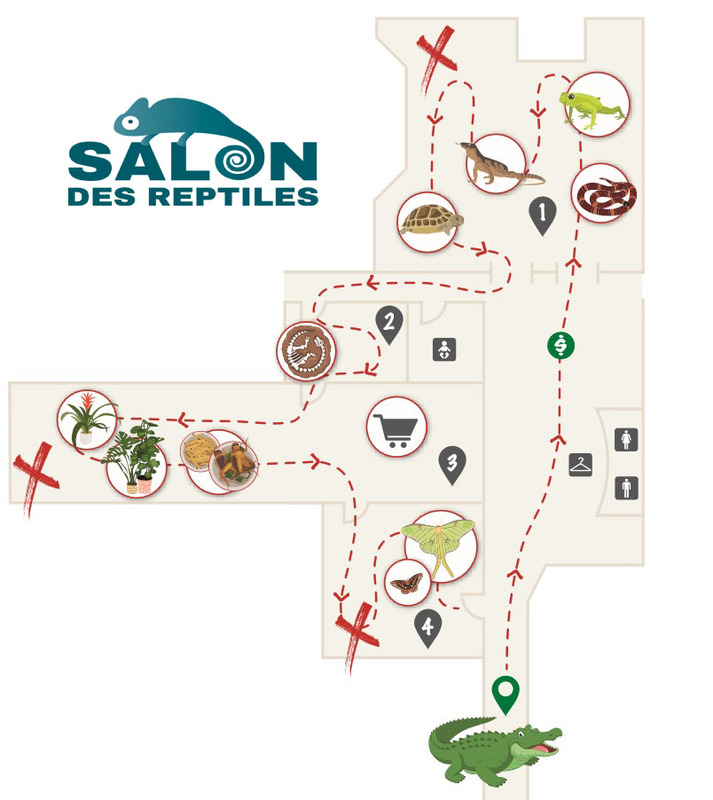 Your portal for everything you need to know about your exhibitor booth at Le Salon des Reptiles. Should you have any questions, comment or suggestions, please contact us! You are fully responsible for the assembly and disassembly of your booth. You never leave your booth unattended. We will not tolerate storage behind the tables (at plain site of visitors). This is not a warehouse. Because of uncomplimentary remarks from visitors and exhibitors, we have made this rule. A separate area will be allocated for this purpose. You acknowledge that it is your responsibility to give relevant information on specimens that are exposed at your booth. You will exhibit your animals in a temporary environment but a safe, clean and of a suitable size for their welfare. Unhealthy animals may NOT be exposed. In addition, all animals whose custody is prohibited or regulated will be prohibited unless you have all the necessary permits. Animals must always be supervised and near the exhibitor's table. It is forbidden to walk around the expo with your animals. 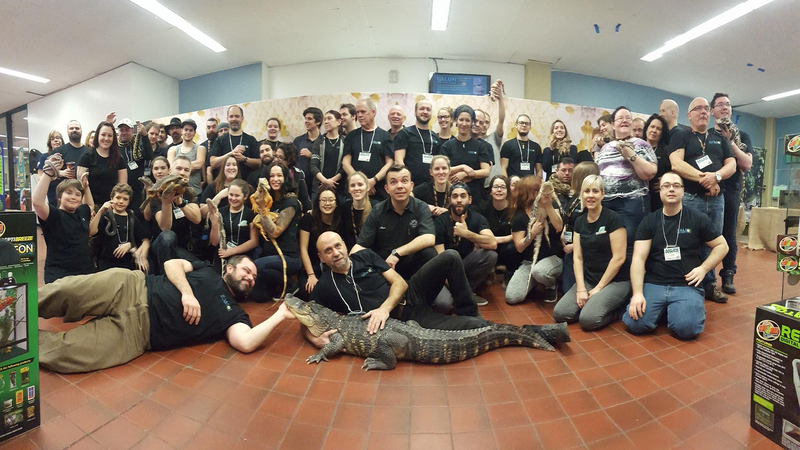 On the www.salondesreptiles.com website and / or Facebook, if exposed in pictures. I accept that the pictures are randomly selected to showcase the event. If there is a picture which you do not like, You must make a written request via email to have it removed. The organizing committee is not responsible for breakage, theft or loss at your booth. Change without notice, reserves the organizers the right to refuse an application for registration without justification.